Reverend David Brawley, pastor of St. Paul Community Baptist Church in East New York has played a lead role in efforts by East Brooklyn Congregations to move NYCHA toward more aggressive action on repairs and senior housing. Shortly after taking office, Mayor de Blasio ended the city’s odd practice of charging NYCHA for police and sanitation services. Later in his first term, he provided direct operational and capital support to the authority and pursued new financing arrangements, even when they rankled lawmakers and tenants. Like virtually every other public official in the city, he stressed the need for the federal government to fulfill its financial responsibility to public housing, which dwarfs that of the city or state. Even if you didn’t agree with each policy choice he made, one had to admit that de Blasio’s response to NYCHA’s problems during his first term was impressive in scale, at least compared with his predecessors. In other words, by conventional standards. The problem is NYCHA didn’t face a conventional problem. It faced (and faces) an existential crisis. More recent steps by the mayor, like the move earlier this year to settle the federal investigation and the recently-announced plan to move a third of NYCHA units to a new public-private financing platform, suggest de Blasio is now responding to the kind of emergency the authority confronts. But as Rev. 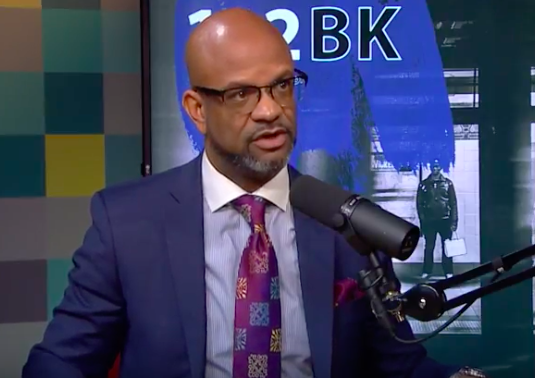 David Brawley told me Tuesday on 112BK, BRIC-TV’s daily news program, the mayor and NYCHA will now encounter a severe lack of trust as they contemplate fundamental changes to the way public housing is done. Brawley, pastor of St. Paul Community Baptist Church in East New York and a member of the Strategy Team of East Brooklyn Congregations, has been a leading critic of the mayor on public housing. 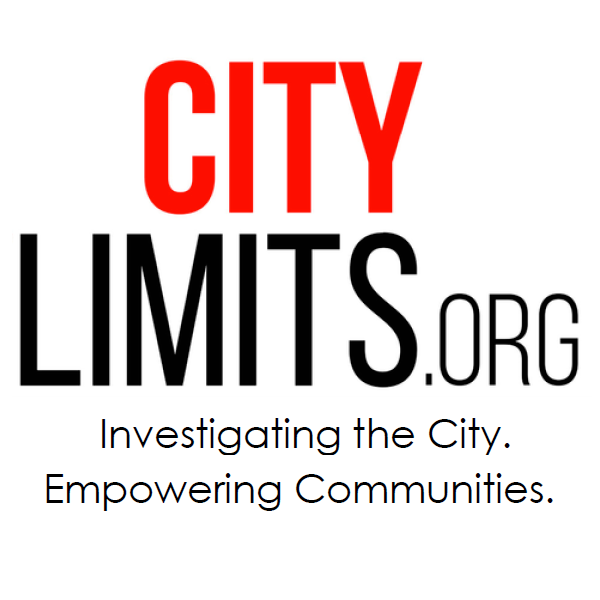 Below, he discusses the nature of the maintenance problems NYCHA tenants in his area face, what he thinks of the mayor’s record and why EBC’s plan to create new senior housing on NYCHA land could solve multiple problems. A top homelessness policy advocate and the city’s chief affordable-housing development official discuss the pros and cons of the de Blasio housing plan.